What is the Dallas startup community and why care? 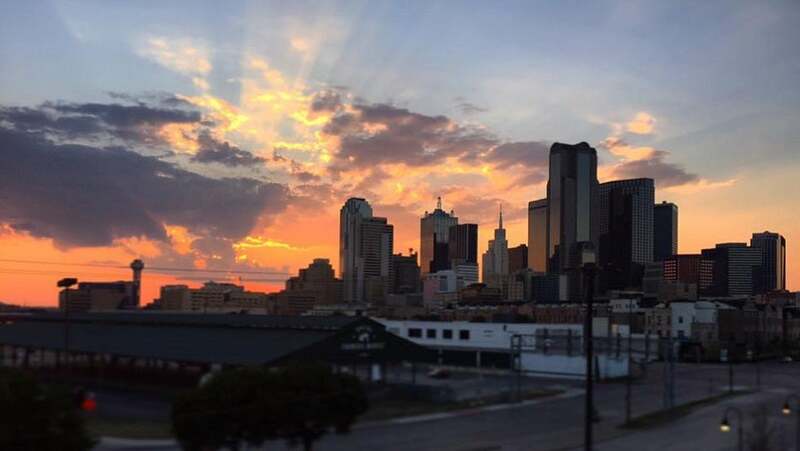 What is the Dallas Startup Community and Why Should You Care? March 2015’s inaugural Dallas Startup Week (#DSW15). – Dallas Startup Week, part of UP Global, is a national conference put on by leading startup cities to showcase, educate and bring together their respective communities. #DSW15 was planned, executed and ran by local volunteers. The 5-day conference featured 134 sessions, 238 speakers, and 2,667 registrants. Dallas Startup Week broke inaugural attendance records – this means Dallas broke the first-year records of cities like Austin, Seattle and Denver. December 2014’s State of Entrepreneurship (SOE) – The first SOE was put on by the Dallas Entrepreneur Center in December 2013 as a way to highlight the year’s entrepreneurial achievements and announce new projects for the upcoming year. December 2014’s SOE had over 300 registrants – a 500%+ increase from the previous year. Now, let’s dive into the second and most important part: why should you care? Common Desk – which has been ranked as one of the top coworking spaces in the nation. Health Wildcatters – focusing only on healthcare. Motive – focusing only on real estate. Revtech Accelerator – focuses on restaurant and retail. Tech Wildcatters – which had its largest attendance at the American Airlines Center last spring. The Free mentor program offered by the Addison TreeHouse and The Dallas Entrepreneur Center. Launch DFW – which curates and keeps you up-to-date on startup news. And, these are just a few of the resources available to Dallas/Fort Worth entrepreneurs. Finally, if you’re already an established entrepreneur or company, and not a startup, you should still join the Dallas startup community – Why? By joining the Dallas startup community, you’re ensuring that Dallas will continue to be a lucrative business market. You will gain marketing and brand presence (which leads to business development). For personal fulfillment – it’s highly rewarding to help people fulfill their dreams. Become a mentor – most of the incubators, accelerators, and coworking spaces mentioned above have a type of mentor program you can join. Mentoring at a Startup Weekend is a good quick way to join. Volunteer as a speaker – with all of the startup events there are each day, you will not have problems finding a speaking opportunity. If you do have problems, organize your own event and ask one of the aforementioned spaces host or help you market it. Go on Startup Dallas TV. Better yet. Sponsor. Write – yes, you’re busy. And, the last thing you want to do is submit an op-ed. But, you can find time. Dictate into an app on one of your commutes. Draft a quick 500-word post on one of your several flights. Or, have someone from the startup community write a piece for you. The point is, we need your experiences – your stories – to help our community become better. Now that you have a better idea of what the Dallas startup community is, the only question left to ask is, “will you join us“?